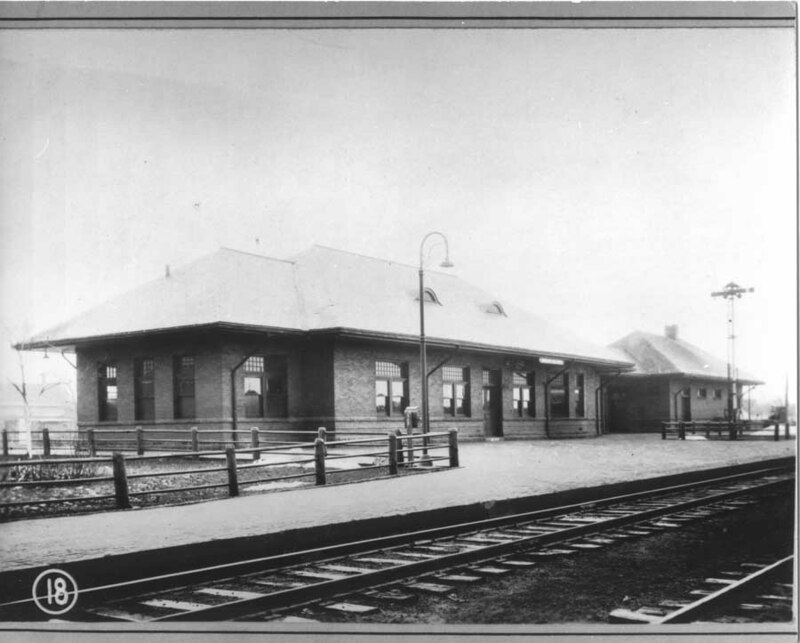 This project consisted of a complete interior and exterior renovation of an early 1900’s Burlington Northern Railroad Depot in Grand Island, Neb. The 1,322 sq. ft. baggage depot building was reconfigured to provide a satellite station for the Grand Island Police Department and space to be utilized by the Tri City Model Railroad Club. The 2,860 sq. 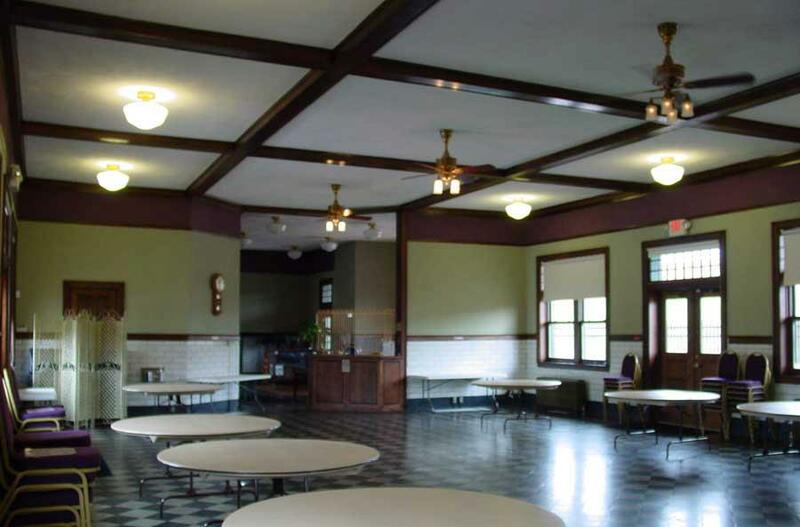 ft. passenger depot building interior was restored similar to the original appearance providing a community reception center with a full serving kitchen and ADA accessible toilets. A minimal number of windows and doors were replaced on the exterior. New roof shingles and “eye brow” roof windows were replaced to match the original look of the building. Existing brick street pavers were re-laid for a new patio and walkway was incorporated with the new ornamental iron fence and beautiful landscaping on all sides of the building. This project was featured in the PROSOCO News masonry restoration national magazine in 2003. Restored in 2002, the Hall County Historical Society owns this building.